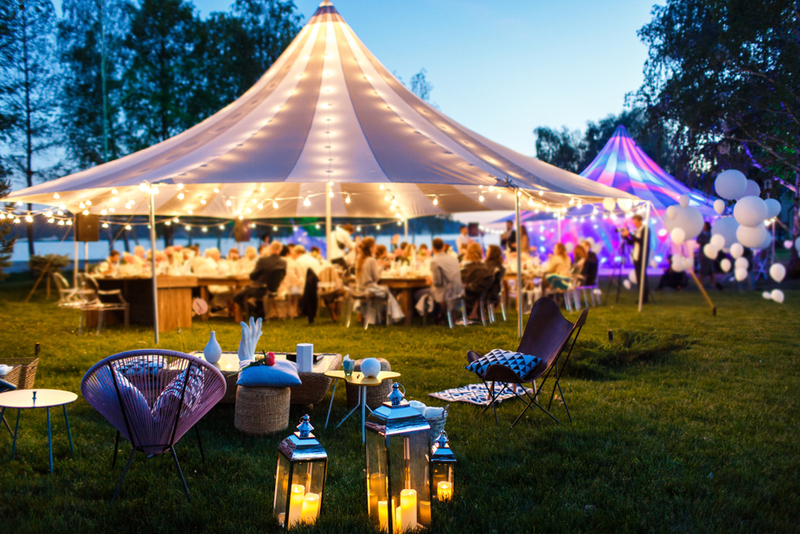 Should You Rent or Buy Items for an Event? When planning an event, you want to make sure that you have enough food, seating and restroom space for your guests to enjoy a comfortable and memorable event. However, you may be wondering whether it is better to buy the items that you need or rent them instead. The answer to that question depends on the item in question as well as how often you may use them. How Often Will You Hold an Event? If you believe that an event will take place on at least an annual basis, it may not be a bad idea to buy chairs, tables or other basic items that are relatively easy to keep in storage. However, if you aren’t planning on holding an event at least once a year, it is generally better to rent them. It will likely cost less to do so, and you won’t have to dedicate space in your home to storing these items since they will be hauled away when the event is over. What Type of Items Do You Need? Its generally impractical to store a stage, a large tent or other goods that you will need to host an event like a wedding or graduation. Furthermore, an event rental company in Las Vegas will likely help with setting things up and taking them down. This can be helpful for those who have other things to do to prepare for an event or have physical limitations. Renting the things that you need for an event is often the easier, more affordable and more convenient solution when hosting an event. This is because you can get what you need from one entity, and you can generally get a flat rate, which may make budgeting easier.